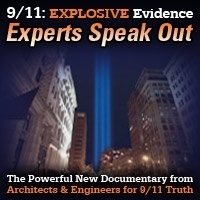 Host Andy Steele is joined by engineer and Project Due Diligence volunteer Bill Graham to discuss Bill’s recent presentation of the 9/11 evidence in Michigan. 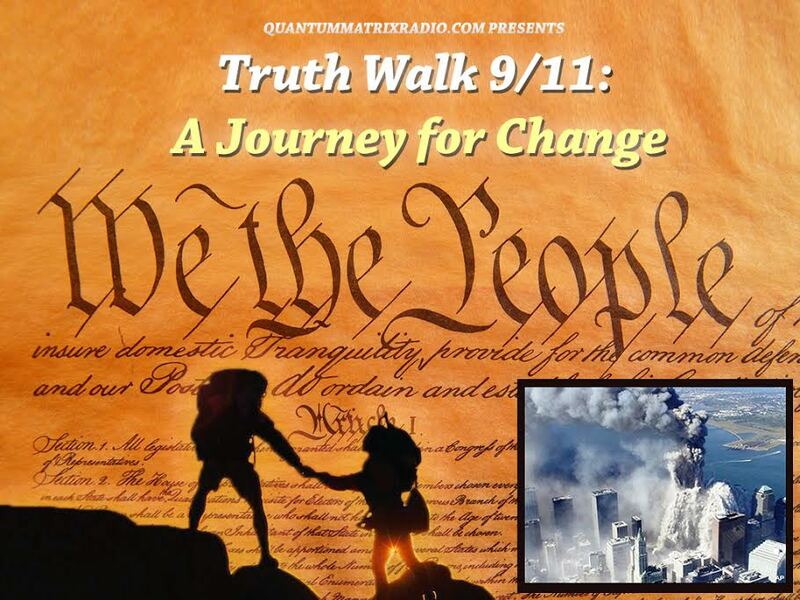 In the first ten minutes Andy also goes over an article that covers YouTube’s new attempts to combat allegedly “harmful” 9/11 truth videos on its platform. This entry was posted on Thursday, January 31st, 2019 at 11:54 am	and is filed under 9/11, 911 Free Fall, Education, False Flag/Fake Terror, News. You can follow any responses to this entry through the RSS 2.0 feed.